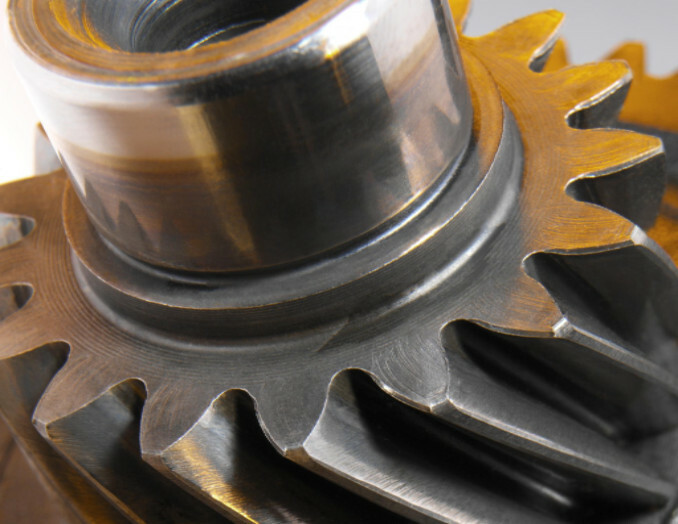 A car’s transmission is one of the most important – and also one of the most expensive – parts of a vehicle. If it breaks completely, it usually ends up costing more to replace than the vehicle is worth. In order to avoid replacing the entire transmission, you should get your car checked out right away by an ASE certified technician if it starts acting unusual. Keeping up with regular maintenance is also a great way to avoid transmission issues and other costly repairs. If you’re accelerating after a stop or shifting out of park into drive, an automatic transmission should move into the proper gear. A failing transmission won’t engage right away, or you may notice the RPMs (revolutions per minute) surge but the engine will not. A manual transmission can have a similar response, but often it can be fixed by replacing the clutch. You may notice some red or orange fluid leaking from your car, or find that the level is low in your transmission fluid reservoir. Both of these are cause for concern and may mean your transmission is leaking. Automatic transmission fluid (ATF) is necessary for your transmission and car to work correctly. Fluid leaks are some of the easiest to identify because ATF doesn’t get used up the way engine oil does. So if the ATF level is low, it almost always means there is a leak. A leak, even a small one, can quickly turn into a major and expensive problem. If you don’t get a transmission leak fixed right away, your transmission could fail and your engine could seize, so you’d be in the market for a new one of each. When a car smokes or smells, there’s a long list of possible problems, but one of those is a failing or broken transmission. The ATF is there to keep everything lubricated so that your transmission doesn’t burn up. So, if the fluid itself starts burning, it could be an indication that the transmission may be burning too. Acting quickly on this issue could save you from having to replace the entire transmission. Best piece of advice: If your car is making any kind of unusual noises, it’s a good idea to get it checked out right away. Ignoring it could create a much costlier repair later on. As with smells and sounds, the check engine light can indicate one of several different issues. If the check engine light comes on, it may have nothing to do with your transmission. However, there are several sensors in your engine that alert you to any potential problems, and this includes problems with your transmission. Many people ignore the check engine light, assuming it’s not a big deal – or they don’t understand what the light actually means. Don’t make this mistake! If the light is on, bring the vehicle to a certified mechanic who can diagnose the problem quickly. If you have a newer car, there may be a more specific indicator light that comes on when the transmission is not working correctly, so be sure to familiarize yourself with these types of warning lights. A transmission is a very complex machine that can be difficult to diagnose and always expensive to replace. If your transmission is showing signs of failure, don’t wait to take it in and get it checked out. Bryant Motors has a team full of factory-trained and certified mechanics that can help get your vehicle back on the road in no time. Call or come by our Sedalia auto repair shop today if your vehicle requires expert maintenance and care.